The future retail addition that will replace Timpano Italian Chophouse at Montrose Crossing shopping center is officially pre-leasing. In fact, the first space has already been leased by Allure. 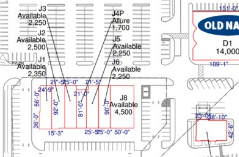 Now included in the Federal Realty property's site plan, the above image gives the first indication of how many retail/restaurant spaces the new building will add. There will be 7 spaces in all, ranging from Allure's 1700 SF spot to the largest 4500 SF end unit. 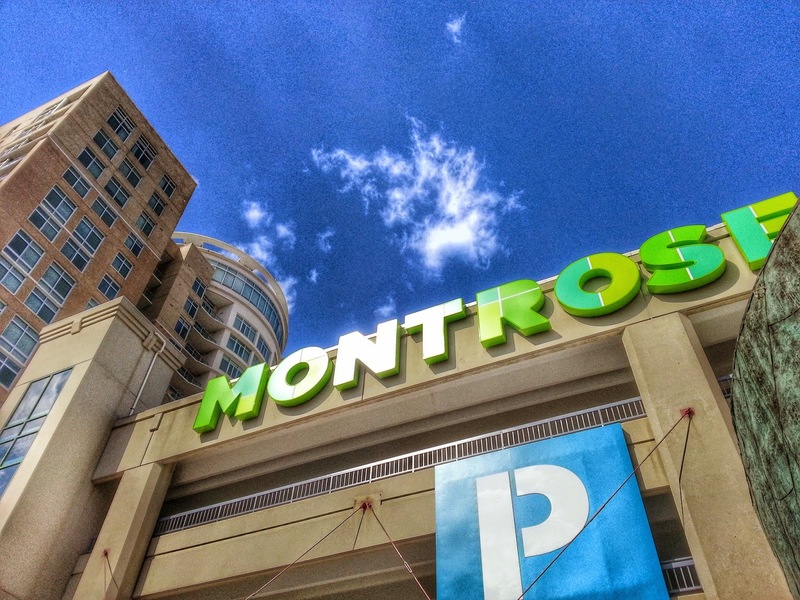 Montrose Crossing is located at the intersection of Montrose Parkway and Rockville Pike in the Pike District.